The K-POP Bias Compass Rate Your Bias! BTS rocked the stage at the American Music Awards on November 19. 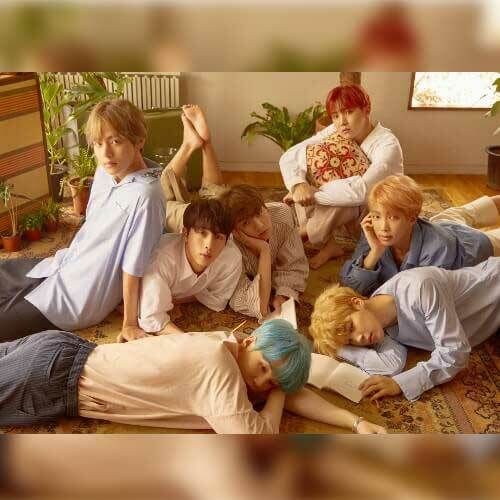 K-pop groups seem to be on their way to becoming international favorites, which is why we invite you to rate yours using our very own K-pop Bias Compass. We have selected the Top 11 boy & girl groups based on their performance on the Gaon Music Chart (digital song sales·top album sales categories) for your rating pleasure. The vertical axis lets you rate your idol’s performance strengths while the horizontal axis lets you rate your idol’s charm. Drag the avatars of the K-pop groups onto the chart below and let the fun begin! 0 were here in total to vote! You can also compare your ratings with the rest of the K-pop fandom. Your evaluation is indicated in red while the average rating is shown in blue. with the rest of the K-pop fandom. while the average rating is shown in blue. This group first earned their fame for their notoriously difficult dance moves. Not only do all the members sing and dance, they also write their own socially-aware songs. They are big on social media, and stay in touch with the fans even during their off-season. 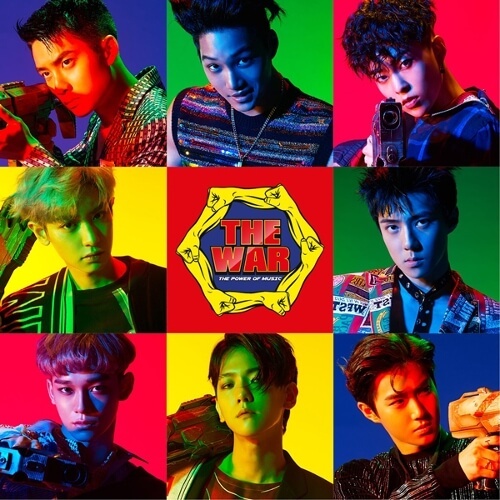 This binational boy group made their their debut as twelve members, composed of EXO-K (Korean) and EXO-M (Mandarin) subgroups. As three of the Chinese members left the group in 2014, EXO now consists of nine members. This South Korean-Chinese group is frequently cited as one of the best-selling South Korean boy groups of all time. 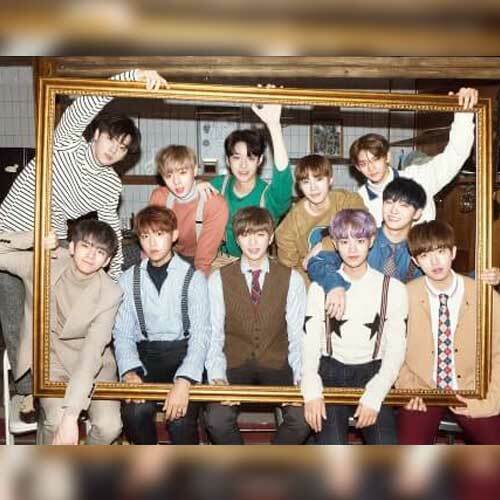 This 11-member boy band was formed through a reality audition Mnet TV show 'Produce 101'.From the onset, Wanna One was meant to serve as a year-long project and naturally, all the members are signed with different agencies. Their debut album sold more than a million copies, which is a tough record to set in the digital music age of the 21st century. 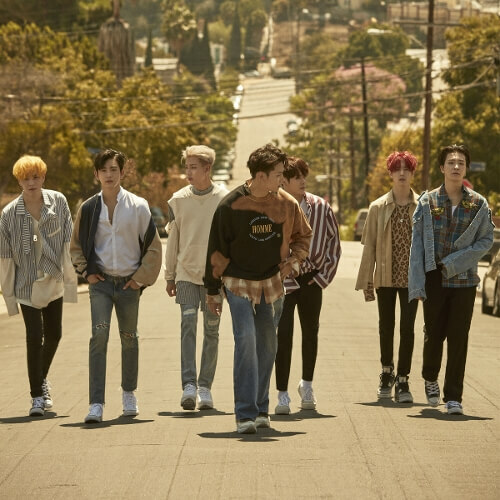 GOT7 is a seven-member multinational group composed of South Korean, American, Thai, and Hong Kongese members. While the group debuted as a hip hop performance team, these versatile performers can cover various genres. The Thai member BamBam is responsible for the group‘s popularity in Thailand. Nope, Seventeen doesn’t actually have seventeen members. 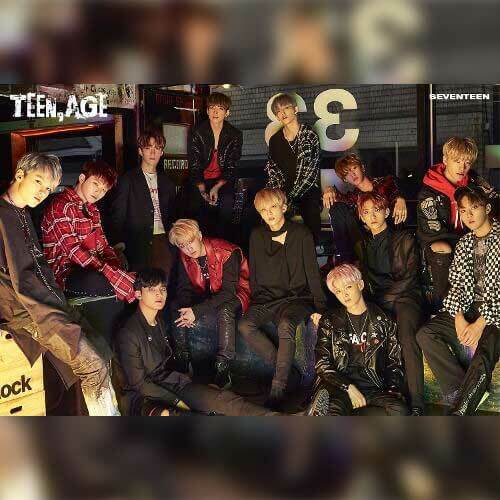 The thirteen-member boy group gained a lot of pre-debut exposure through a reality show called Seventeen Debut Project broadcast on MBC Music. After only three active years, this boy band managed to receive 14 awards and 38 nominations in total. The five-member band didn’t see the light of day until four of its members decided to appear on the reality audition show 'Produce 101'. The exposure certainly helped, leading to the group‘s better performance on music charts. After the show they made a unit group of 4, except for Hwang Min-hyun who is currently a member of Wanna One. 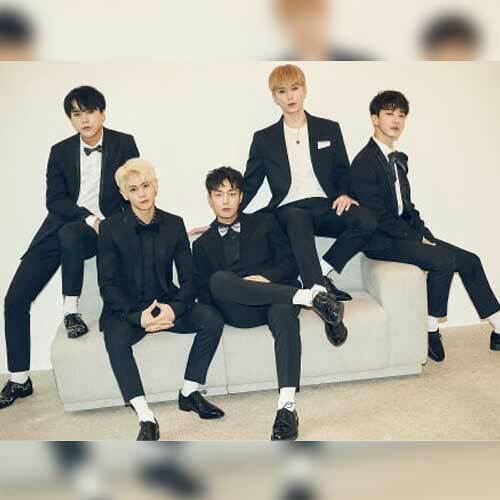 Fomerly known as 'Beast', the band originally consisted of six members but revamped itself as 'Highlight' in 2017, after one of the members’ official departure from the group in 2016. 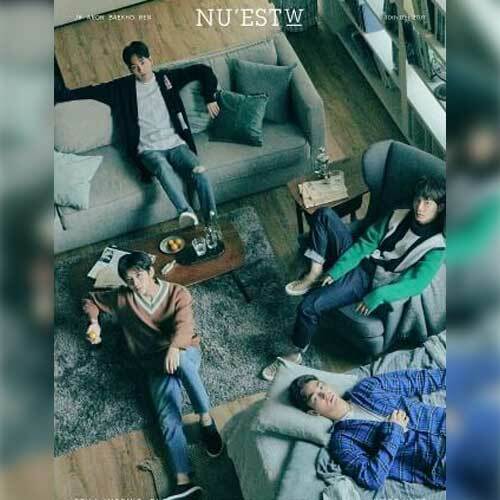 The remaining five members left the management company to establish their own music label. They write most of their own songs. This boy group was formed as a result of the televised audition called NO.MERCY broadcast on Mnet. Composed of the seven top ranking boys from the show, the group is heavily geared towards hip-hop. Their most recent single, ‘Dramarama,’ topped the charts on music shows. They're also big in Japan. Neo Culture Technology, more commonly abbreviated as NCT, is a boy group quite unlike the world has ever seen from SM entertainment. For one thing, this group has an unlimited number of members who are then divided into multiple subgroups. 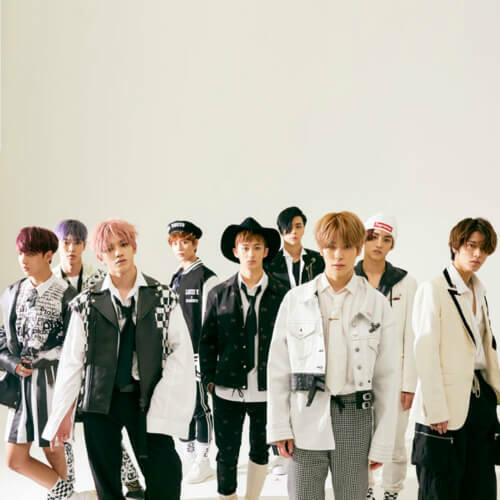 NCT 127, designed to based in Seoul, debuted in 2016. '127' represents the longitude coordinates of Seoul. 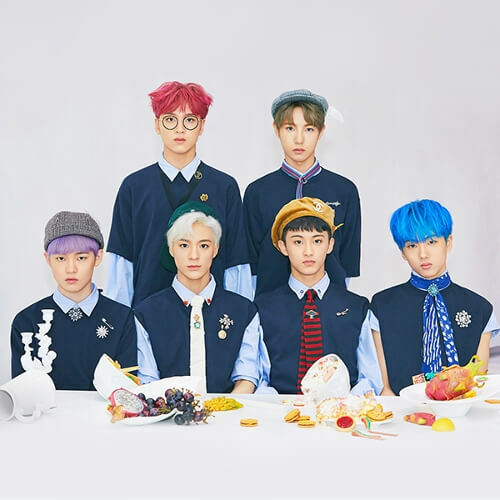 NCT DREAM, composed of under-20 members, also made their debut in 2017. 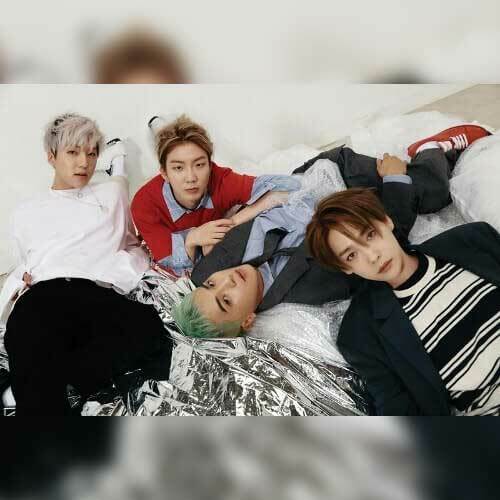 Despite their unconventional composition, their singles are charting high in and out of South Korea. Born out of yet another audition show, this group debuted in 2014 from YG as five members, until one of them departed from the group in 2016. Their debut single 'Empty' topped charts in only five days since its release. Twice is a nine-member girl group whose debut was realized via Mnet's audition show 'SIXTEEN'. Composed of South Korean, Japanese, and Taiwanese members, the group enjoys a solid popularity across Asia. Not only did all of their lead singles succeed in topping charts for several weeks, their music videos have a tendency to break one YouTube record after another. Few sentences wouldn’t suffice to do justice to the K-pop legend that is this girl group. Also known as SNSD, the longest-running South Korean girl group celebrated its 10-year anniversary this August. While they attracted considerable media attention and established a solid fan base since their onset, their 2009 single 'Gee' was the absolute game changer that put them on the map. The Girls have enjoyed an unrivalled presence in the K-pop scene ever since. All five members of this group can sing, dance, and rap. 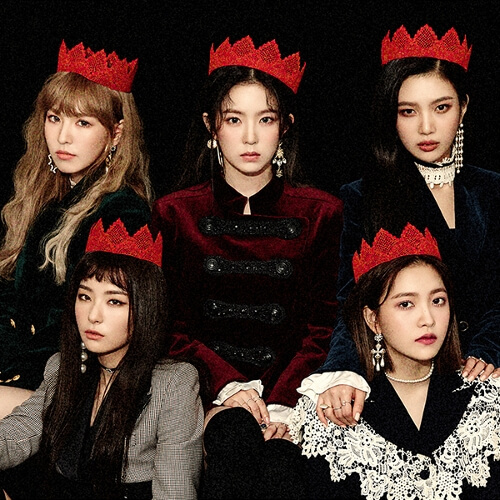 Red Velvet is one of the few pop groups to be favorably reviewed by critics. Their musicality is highly acclaimed, with all of their singles widely popular. This six-member group pulls off that bubbly teenage look like no other. All six girls trained for a long time until their debut in 2015. Their lyrics are known for carrying a message of hope that appeal to the youth. The group’s 2015 single ‘Me Gustas Tu’ was a mega hit that earned them the New Artist of the Year Award from five different South Korean music award shows. Lovelyz truly does live up to its name with its sugary melody accompanied by cutesy dance moves. Their albums form a trilogy that tells a succession of stories. 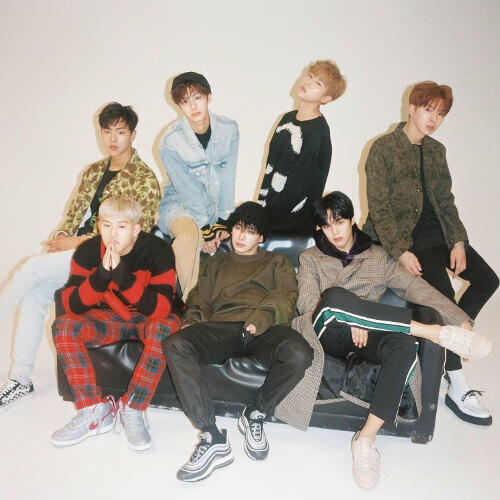 The group won their first music show trophy with the lead single ‘Now, We’ released in May 2017. Cosmic Girls, also known as WJSN, is a thirteen-member girl group comprised of ten Korean and three Chinese members. Debuted in 2016, the binational group release their lead single in both Korean and Chinese. Although the six-member group's big break came with their 2013 lead single 'No No No', 'Mr. Chu' of 2014 is the album that allowed Apink to reach new heights of success in the K-pop universe. Jung Eun-ji, the lead vocalist of the group, also gained a lot of exposure through her role in the TV series 'Reply 1997'. Black Pink succeeded 2NE1’s legacy as the girl group with eccentric styling and kind of hippie-ish, rebellious lyrics that ooze the “we‘re not like you” aura. Their music videos have exceeded over a hundred million views on YouTube. The four-member group earned their reputation as strong vocalists with their amazing live performances. 2016 has been the group’s most successful year yet with the lead single ‘You’re the Best‘ earning them multiple awards. 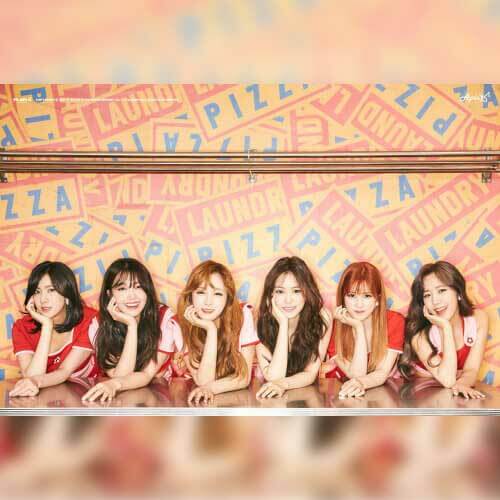 Initially debuted as an eight-piece band in 2012, the now-six-membered girl group is still going strong even after the departure of two of its members. Their 2014 and 2015 singles, namely 'Miniskirt' 'Short Hair' 'Like a Cat' and 'Heart Attack', all achieved unprecedented success for the group. Although the group is not categorized as 'Idol group' in strict manners, but their popularity goes beyond that of other Idol girl groups. Former contestants on 'Superstar K', a televisised talent show, the duo became the most successful indie band in K-pop history. 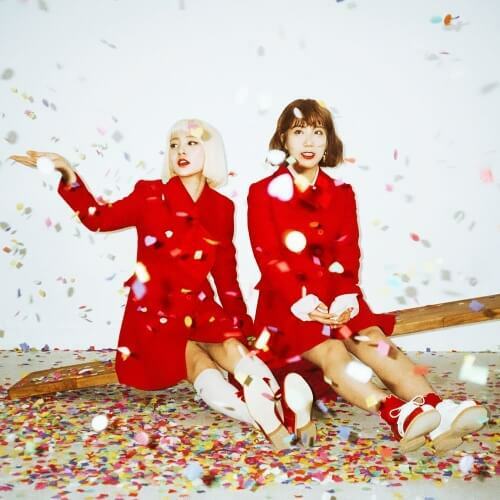 The group's name, Bolbbalgan4 is the romanized pronunciation of the Korean phrase that roughly translates to 'blushing youth'.